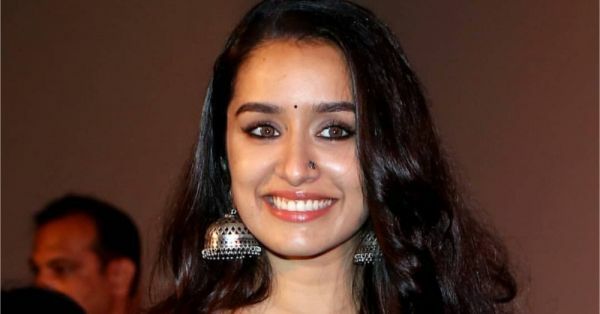 Rock Your Kajal Just Like Shraddha Kapoor Did, This Stree Definitely Knows Her Kohl! Shraddha Kapoor has been AWOL for a while now. To create a buzz for her upcoming movie Stree with Rajkumar Rao, she even wiped her Instagram out. We were totally missing her fresh-faced makeup looks. Yesterday she made an appearance at the trailer launch of the same film. We loved her Nikhil Thampi printed ensemble. But we especially loved the super-long jet black hair and kohl-rimmed eyes combination. A lot of us in the team have not worn kajal in years, and some of us (read: me) have sworn off eyeliners altogether after a major goth phase in college. But, we are loving how subtle Shraddha's look looks, even with the intense kohl-ed up eyes. So here it is, some tips to rock this look and a breakdown so we can all try it out. Join us? 1. For a subtle look, instead of lining your lower and top lash line with kajal, just stick to lining the lower lash line and make it a little darker and deeper depending on what you like. 2. Set your kajal with a black/grey eyeshadow for a more intense colour but also to make sure it stays on all day and doesn't smudge. 3. DO NOT skip concealing your under eyes. 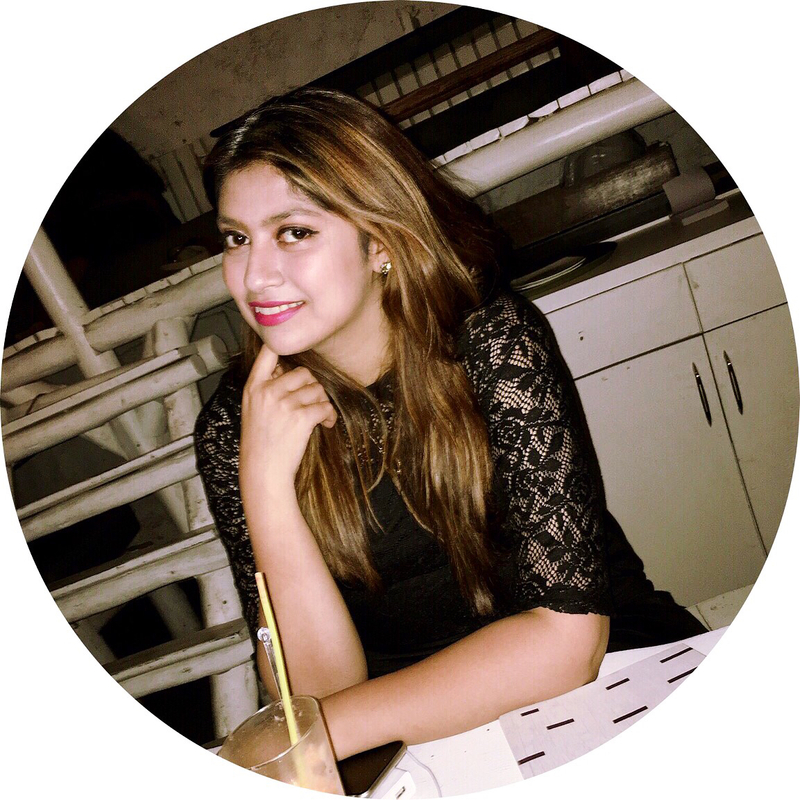 A lot of us stopped wearing kajal because it made the shadows under our eyes look hollow. If you're planning on wearing kohl make sure you conceal the area around it. 4. Concealing your under eyes will also prevent your kajal from spreading and giving you panda eyes. 5. For Shraddha's look, go for a matte brown eyeshadow on your lid and do your brows. Yes, keep it simple on the lid. Line your eyes with kohl and just stretch it out a wee bit in the end. Just a little, like you were giving yourself a mini-wing tip. This will give your eyes the illusion of being bright and awake. Add some volumising mascara and call it a day! We definitely might let kajal back into our lives after checking this look out. Do you have any other tips that you personally use? We'd love to know! Here are our picks for some amazing kajals!